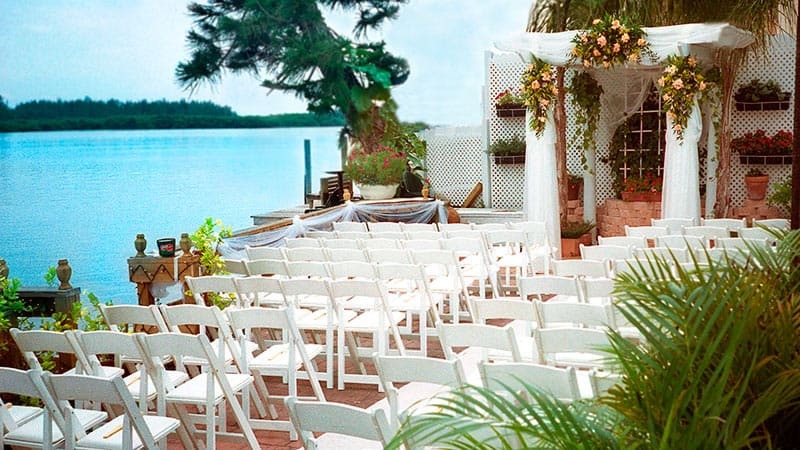 Let our stunning display of Little Sarasota Bay be the backdrop for your big day. Our dreamy views and award winning staff work in tandem to bring your wedding vision to life. Whether you choose to hold your ceremony inside or out, our intimate, adaptable space is the perfect place for a wedding that is equally elegant and unforgettable. 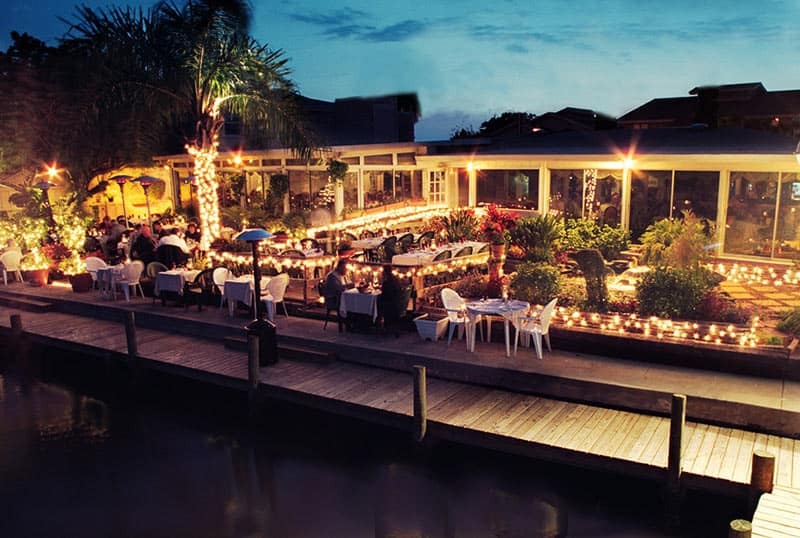 There’s a reason why Ophelia’s on the Bay was chosen by “Candlelight Dining in America” as one of the Most Romantic Restaurants in America. 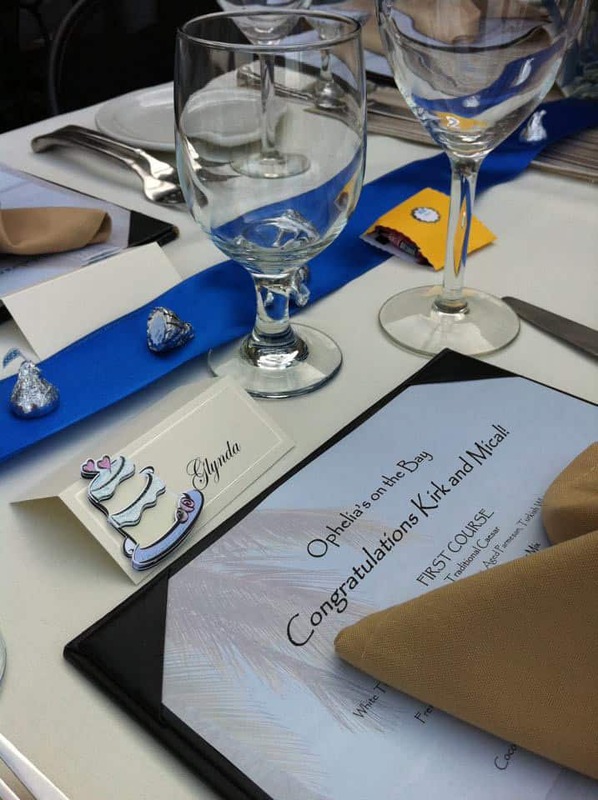 When you work with our world-class chef and elegantly intimate dining space, you’ll have everything you need to create a romantic wedding reception that fits your vision perfectly. 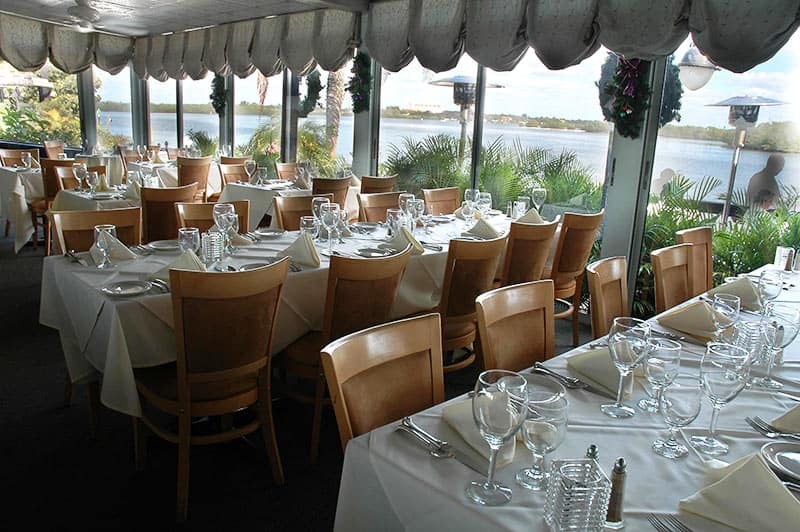 Set the stage for the biggest day of your life by hosting your rehearsal dinner at Ophelia’s on the Bay. Plan the perfect menu with the help of our chef, enjoy our staff’s award-winning service, and savor our one of a kind views. We’ll take care of the hassle, allowing you to fully enjoy your time in the spotlight. 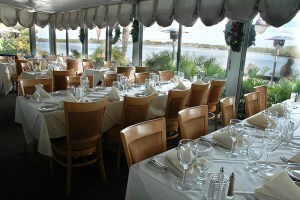 Host your next big event in style at Ophelia’s on the Bay. Our elegant and inviting space is perfect for birthday parties, family reunions, bar mitzvahs, wedding and baby showers, and anything else that deserves celebrating. Your guests will love our high end cuisine and amazing scenery, and you’ll love how simple it is to plan an unforgettable party. Make Ophelia’s on the Bay your go-to resource for your next private event. Our elegant private dining areas and beautiful waterfront views set the stage for farewell brunches, fundraisers, wakes, and other gatherings. With the assistance of our head chef and award-winning staff, you’ll host the perfect event without stress or hassle. 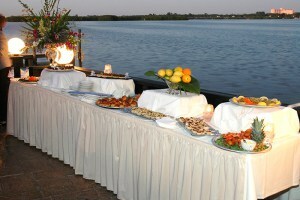 Impress your guests with Ophelia’s on the Bay’s business services. 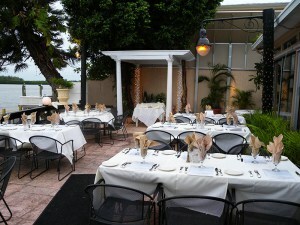 Our quiet, elegant space is ideal for a number of different business functions. Reserve a private room for your next employee appreciation party, investment lecture, or any other business gathering and enjoy high cuisine and dedicated service. Call to learn more about the services we extend to our business clients.